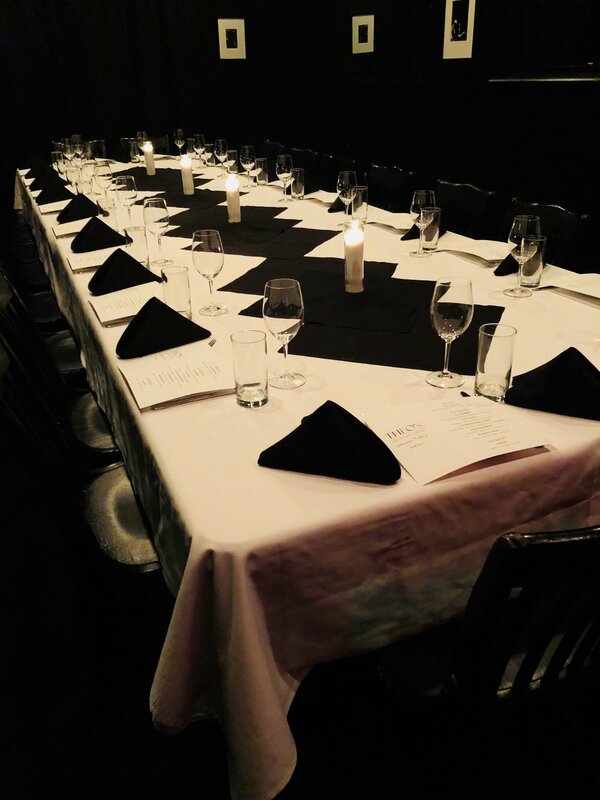 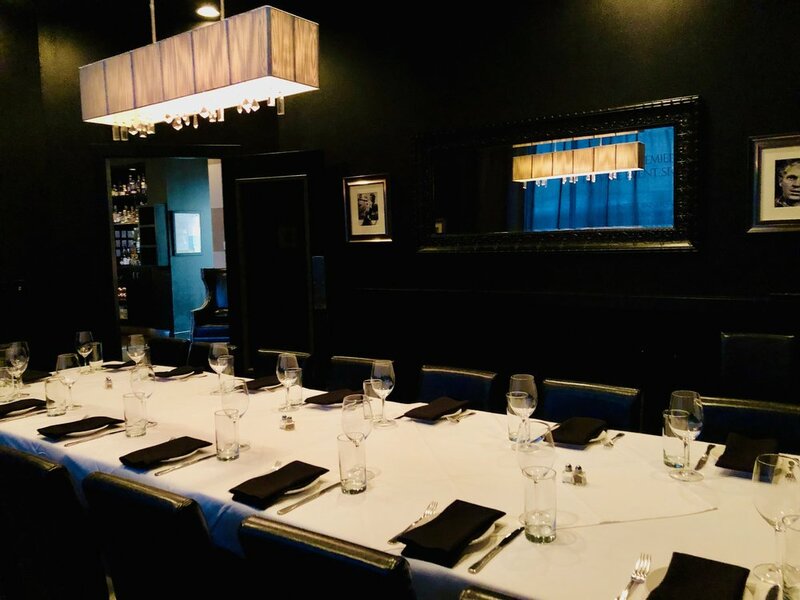 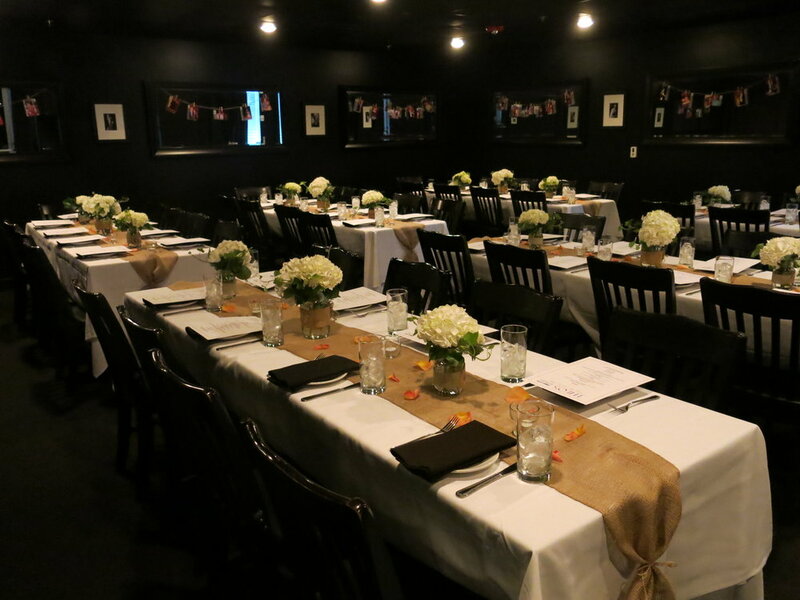 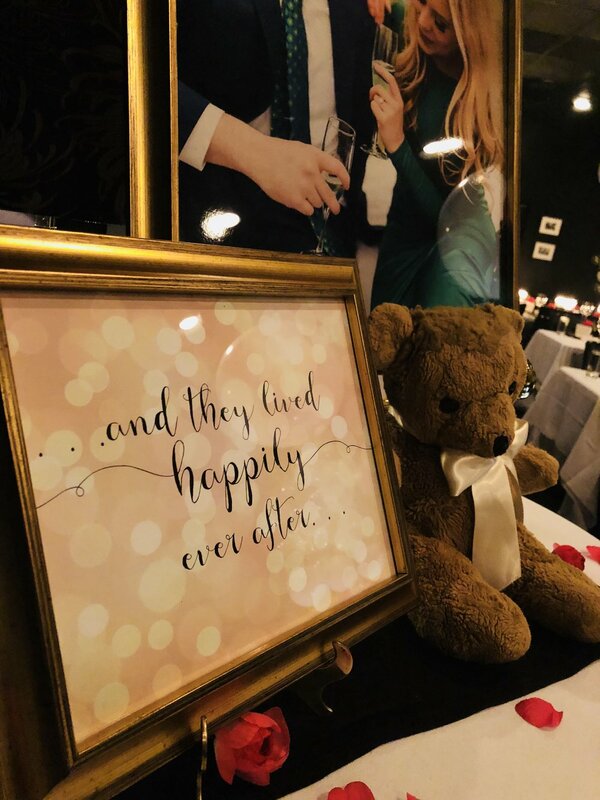 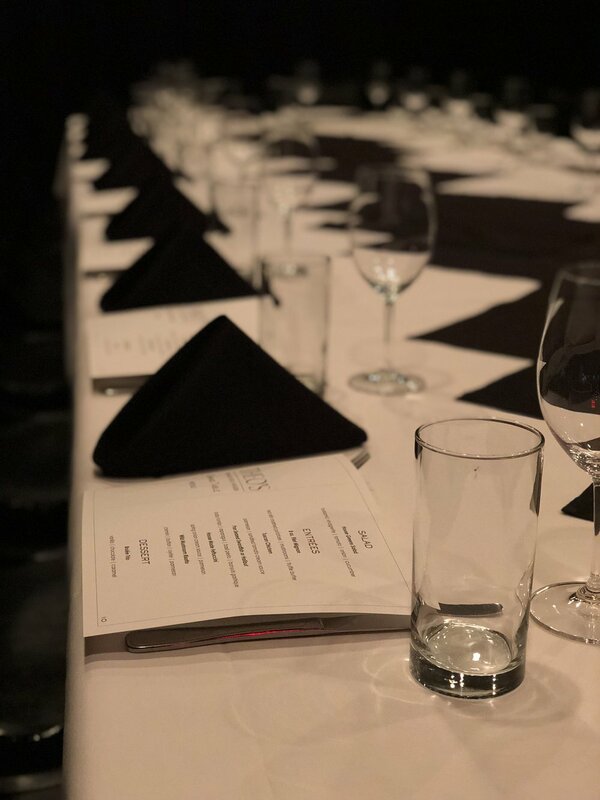 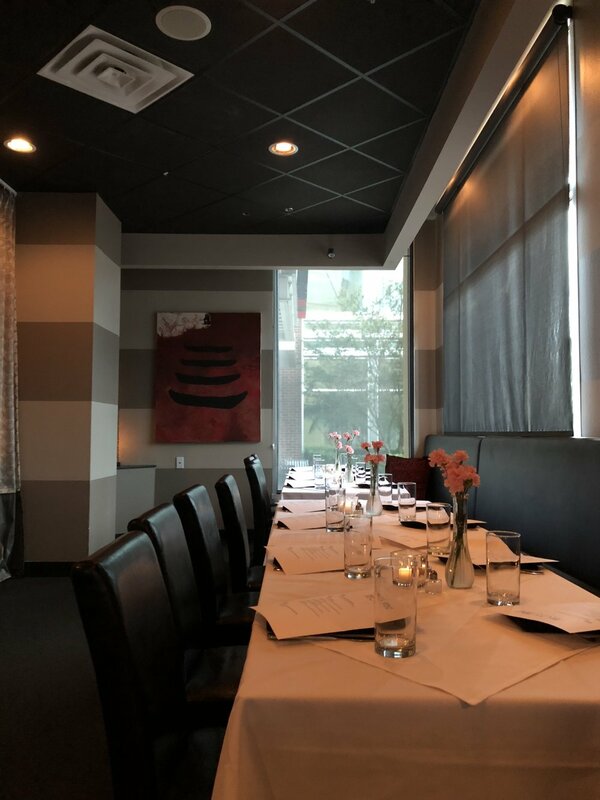 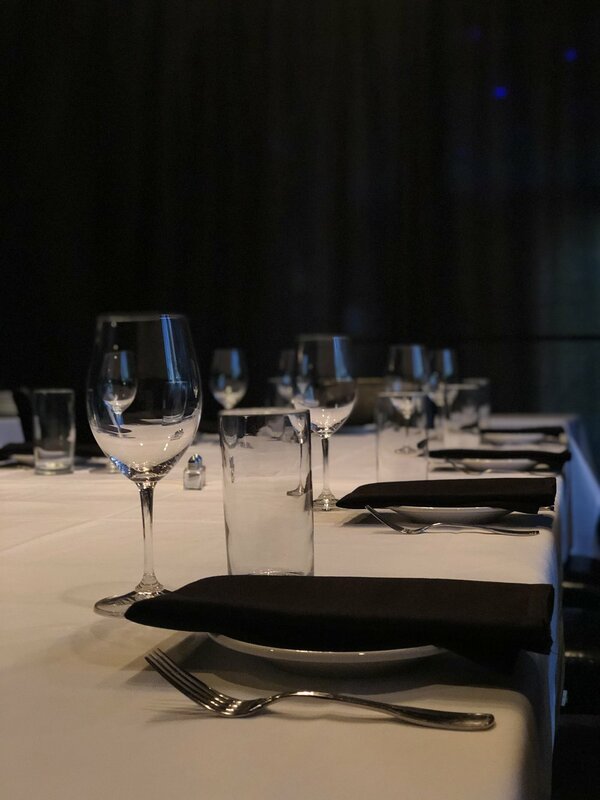 The parlor is an intimate private room accommodating up to 14 guests, perfect for business dinners and presentations where a little more privacy is appreciated. 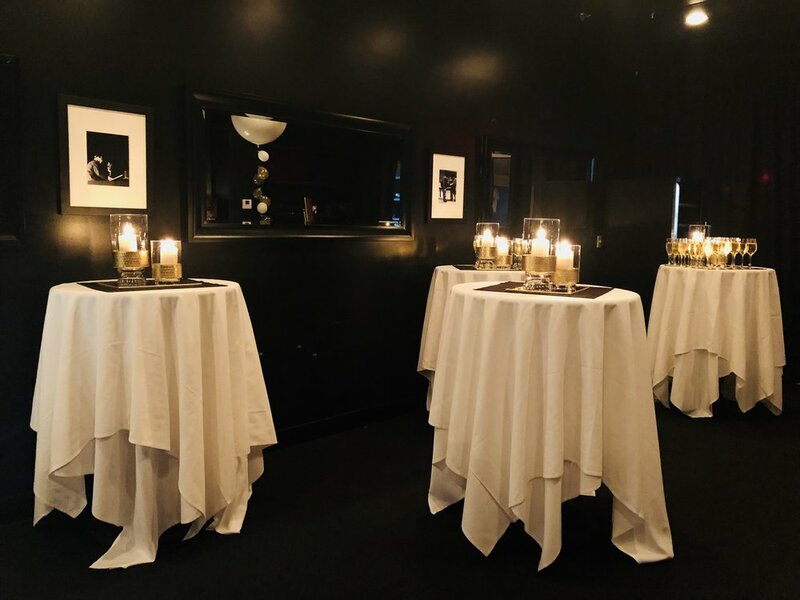 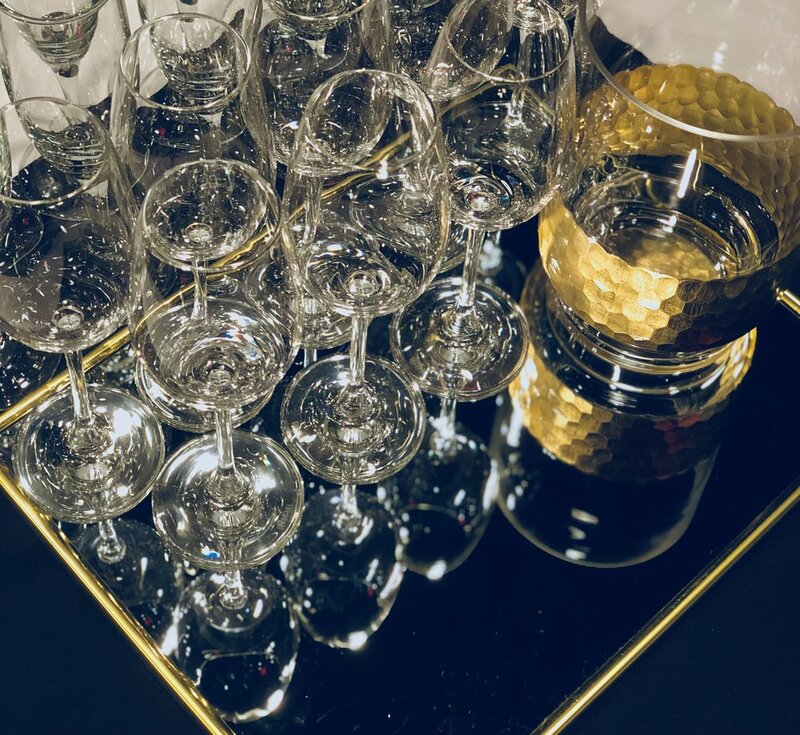 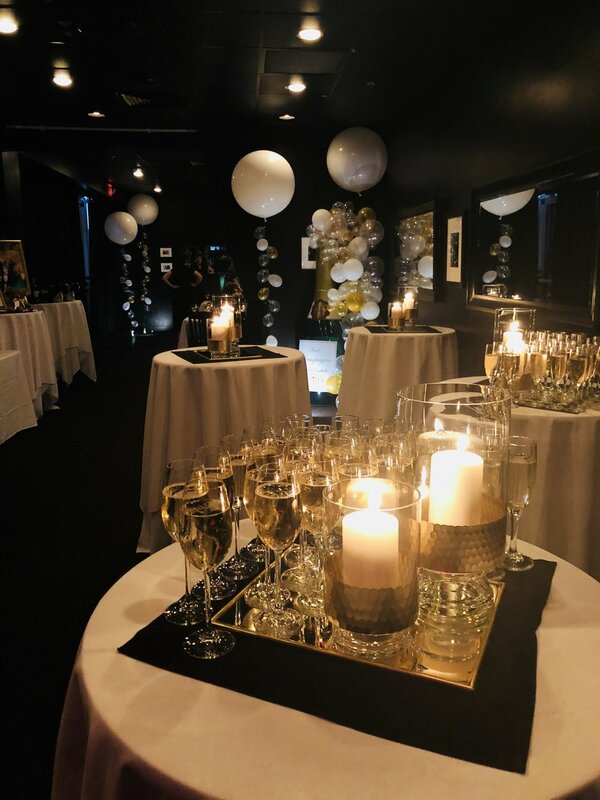 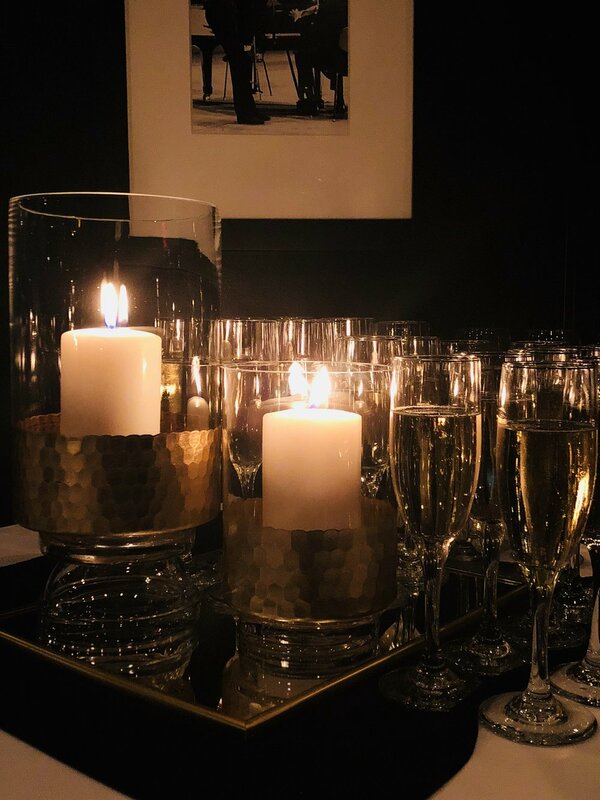 The Sequoyah Room is our largest private event space where groups can gather for cocktail events, buffet dinners, celebrations, or more grand plated dinners. 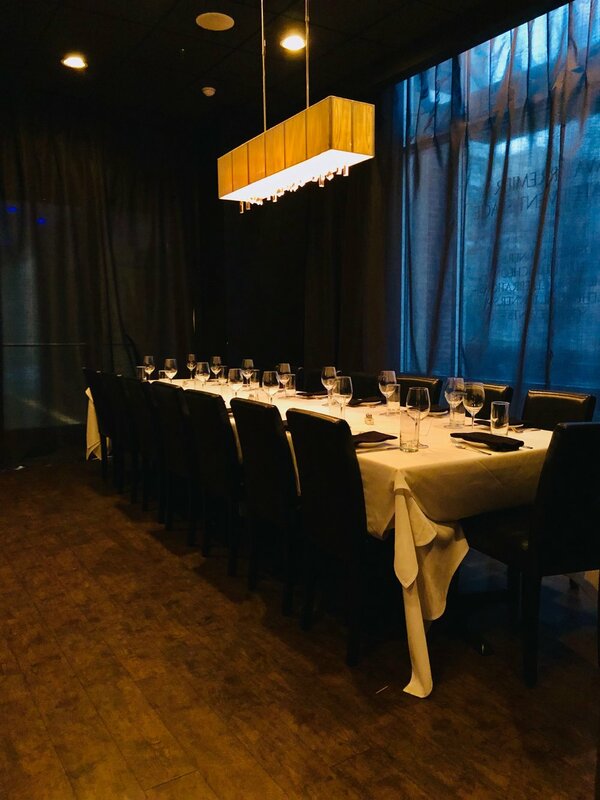 The Red Room is perched above the main lounge and dining room offering guests a semi-private space for dinner or casual cocktails and appetizers. 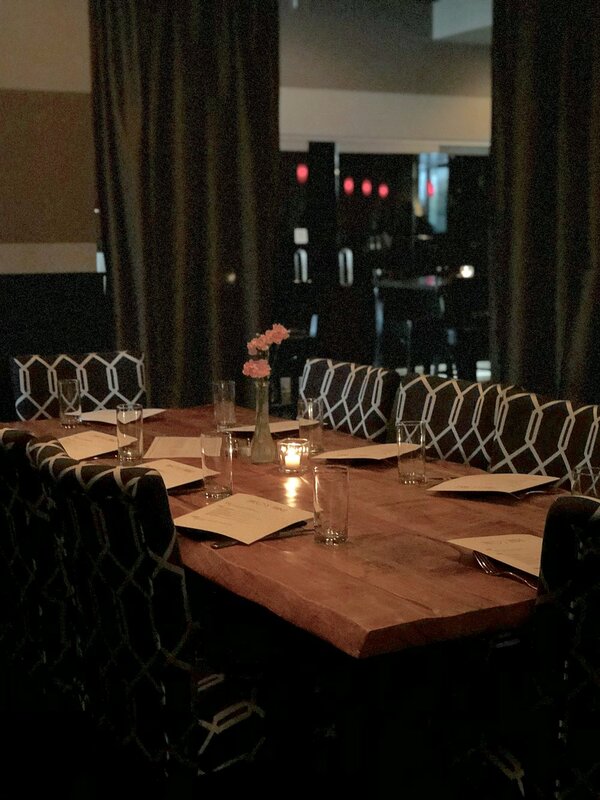 The King’s Table is our most popular spot for a semi-private dinner with friends or family, tucked away in the corner of the dining room.